Incredible India! 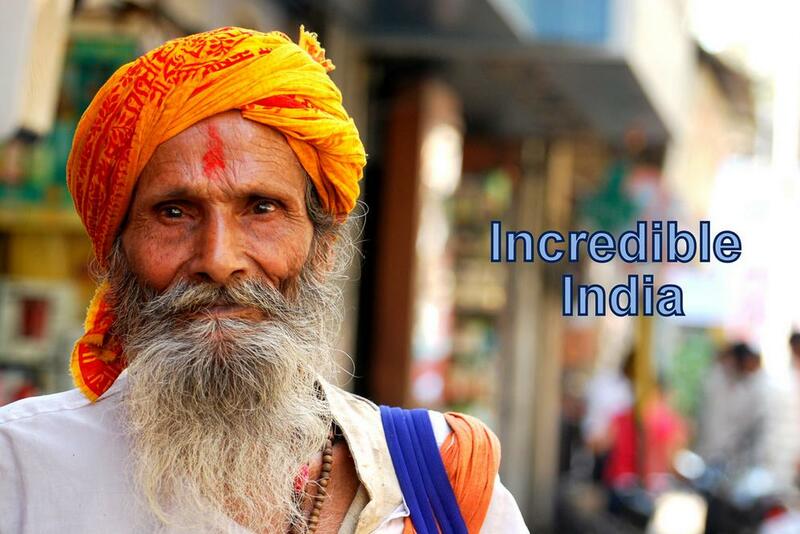 – India is a land of diverse cultures, traditions, religions having a great historical significance. It is a place of varied terrains ranging from the majestic Himalayan Mountains to the Thar Desert endways, from the beautiful Himalayan Mountain range to the verdant tea plantations in Assam, from the red soil plateaus to the Keralan tranquil backwaters and more. This diversity is what makes India a perfect tourism destination in the world. 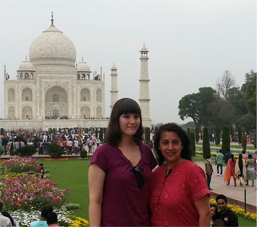 Tourism in India has witnessed phenomenal growth in the past decades. Tourists from all over the world visit the country each year to experience its rich culture, heritage and the incredible natural beauty of this marvelous land. The foggy hill stations, sun bathed beaches, monuments, deserts, pilgrimage spots, exotic wildlife and the lovely people capture hearts of everyone who visits the place.Visit India and do not miss to travel across these beautiful cities in order to make it an unforgettable and fantastic vacation experience for yourself. 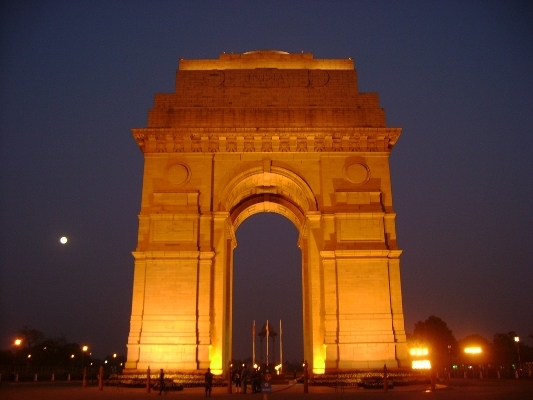 Being the capital city of India, Delhi no doubt is special in its own way. The old city is dotted with Mosques, forts and monuments while the new city is blessed with some ultra-modern infrastructures. Tourists enjoy exploring the contrast between the two scenarios of the same city. The monuments speak about the Mughal emperors who ruled here. Some of the most visited ones include the Red Fort, India Gate, the high tower Qutub Minar, Humayun’s Tomb, Jantar Mantar, Lotus Temple and Jama Masjid, which is the largest mosque in India. If you want some hours of relaxation in this bustling city, head to one of Delhi’s flourishing landscaped gardens that include Lodhi Gardens. The gardens will be a retreat from city life. Rickshaw ride in congested captivating markets of Chandni Chowk., which is Delhi’s oldest and busiest market place. Chandni Chowk also brings you an array of special Delhi street food. 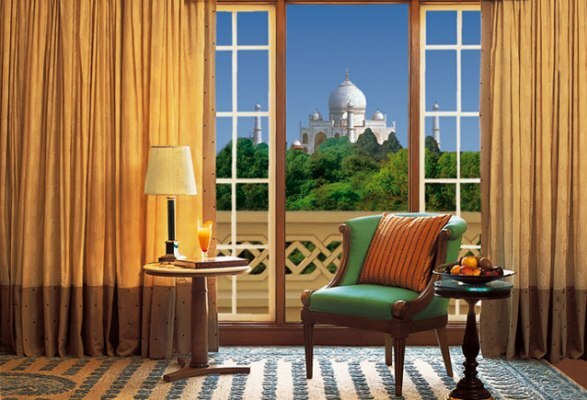 The city of Agra is lucky to be blessed with one of the Seven Wonders of the World – the Taj Mahal. 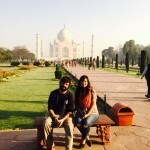 It makes Agra one of the most prominent tourist destinations in the country. 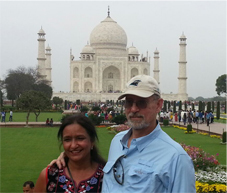 Agra is a city full of many adorned tombs and buildings that reflect its beautiful, intricate architecture. This well designed city is a place for students and foreign tourists to visit. Even the food here gives you the real taste spicy Indian cuisines. Agra is rich in culture, history, architecture and religious spots and is flooded with fascinating tombs, monuments, forts and palaces.Apart from the Taj Mahal, the other major tourist attractions of the city include Agra Fort, Itmad ud Daulah’s tomb, Fatehpur Sikri, which served as the capital of the Mughal Empire in the past during the times of Akbar, Akbar’s tomb and Jama Masjid. The beautiful Pink City of Jaipur boasts of being ruled by a clan of rulers and their historically built three hill forts, majestic palaces, serene temples, lush gardens and marvelous havelis. The walled city is built using pink stone and hosts large, busy markets which sell embroidered leather shoes, pottery, exquisite handicrafts and jewellery and tie and dyed scarves. 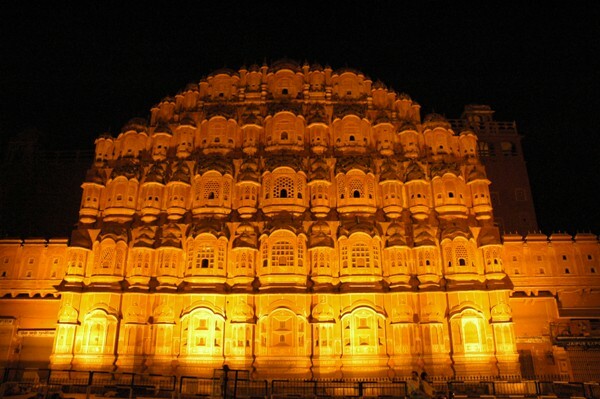 Jaipur marks to be India’s first planned city rich in heritage, culture and architecture. It is recommended to visit the place between October and March since the weather is pleasant. Dressed in pink, Jaipur brings you a number of tourist fascinations that include the forts like Amber Fort, City Palace, Hawa Mahal, Jaigarh and Nahargarh forts, the excursions like Sariska National Park and the very famous Ranthambore National Park and the lush gardens like Kanak Vrindavan Valley and the Sisodia Rani ka Bagh. Jal Mahal is a nice floating palace on water which has three storeys submerged inside the water. It looks beautiful in moonlit night. 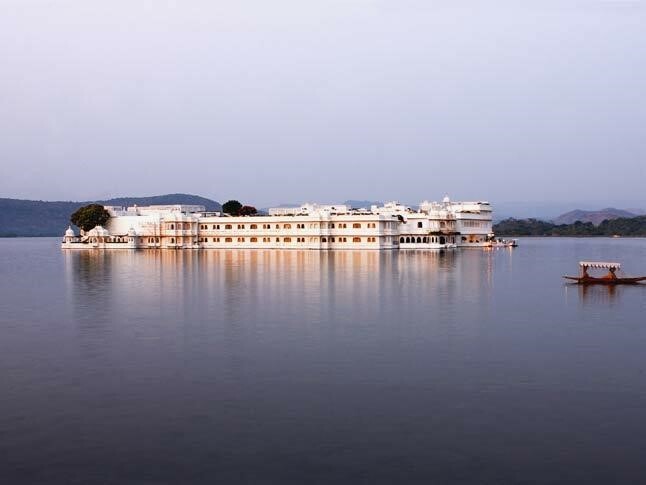 Udaipur has aptly been titled as the City of Romance due to its famed lakes and palaces. The city reflects royalty and extreme beauty and also serves you with healthy, tasty as well as extremely inexpensive food, which both Indians as well as foreigners fall in love with. The City Palace Complex still holds to be its most prominent tourist spot because of its historic significance. This complex is now a home to two authentic palace hotels and the City Palace Museum. Lake Pichola and Fateh Sagar Lake are the most popular manmade lakes of the city. Boating here is an experience worth having and the Ghats are one of the most enticing points for photography. Perched on a hill, the Monsoon Palace is a popular sunset point to visit. It offers unsurpassed view over Udaipur city and the setting sun adds more beauty to the view.The other attractions of the city include the Bagore ki Haveli that has been restored into a museum, Jagdish temple, Udaipur Ropeway and Shilpgram. Varanasi is one of the oldest living cities of the world and is rightly known as the religious capital of India because of its sacred temples and holy Ghats. People visit the city to cleanse away their sins by having a dip in the Ganges flowing through this mystical Hindu city. You will find several yoga ashrams, riverside Ghats, saints performing rituals all around the city. The city has unsurpassed Vedic importance. It is best to visit the city between October to March when the weather is at its coolest. 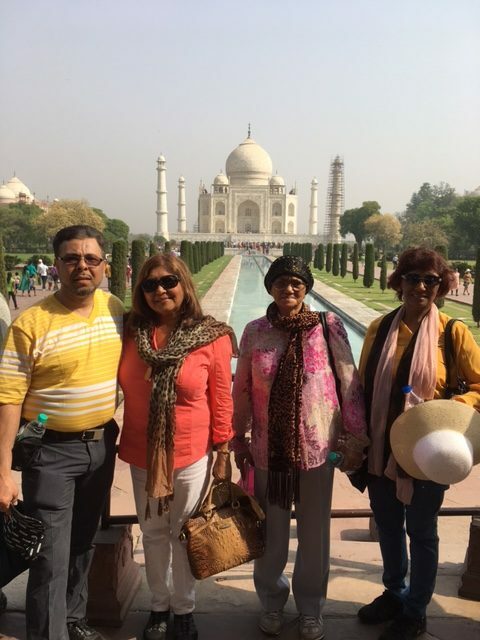 Most of the tourists to this city come searching for a way to connect to the spirituality and that divine power. 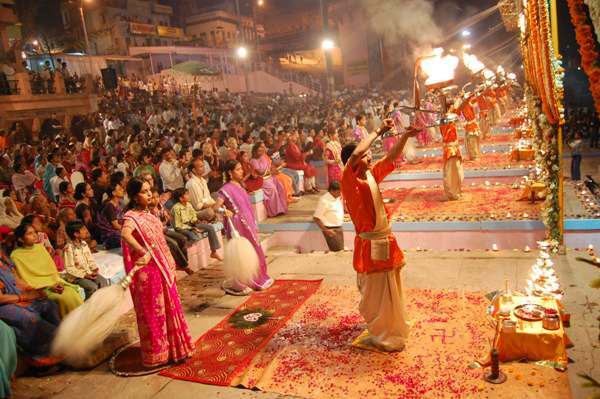 You can have a walk along the ghats or enjoy the evening aarti at the Dasaswamedh Ghat. Varanasi is also known for its classical dance and music. You should not miss Varanasi while you visiting north India. Amritsar is one of the most sacred place for all Sikhs and a place that is blessed with several historical and religious fascinations. The city reflects a beautiful blend of tradition and culture. 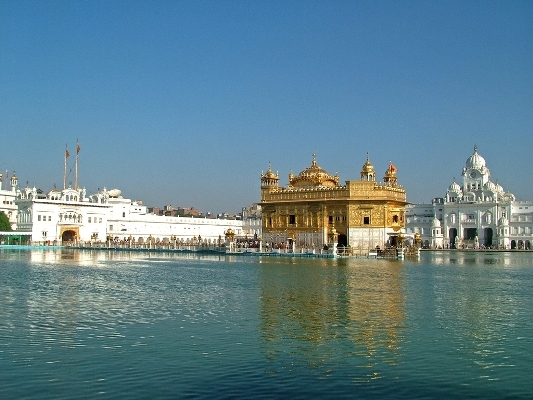 The center of attraction for this city is the Golden Temple, which got its name from the fully golden dome that it has. This temple is a sacred pilgrimage spot not only for Sikhs but for everyone who believes in that divine power. The two storied temple is built over marble. Thousands of people are served every day in the ‘Guru Ka Langar’ and the number increases to lakhs on auspicious occasions. You need to cover your head all the time while being in the temple premises.Besides Golden Temple the other well known attractions of the city are the Jallianwala Bagh, Wagah Border, Maharana Ranjit Singh Museum, the Durgiana Temple and Hanuman Mandir. Kashmir, the Paradise on Earth is blessed with spell bounding beauty. This is the reason why it is also one of the most sought for honeymoon destinations in the country. People fall in love with the land and with each other here. 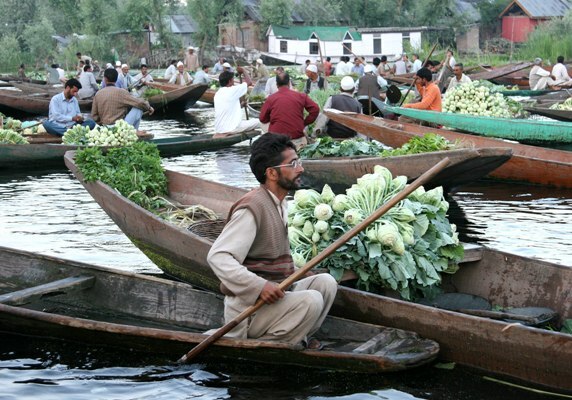 Dal Lake marks to be one of the most beautiful lakes in India and offers amazing houseboat rides to you. The lake is encircled by mountains on three sides that make it a perfect site to lose you in the arms of your loved ones. The banks of the lake are adorned by blooming gardens and orchards.The Shalimar Garden reveals the Mughalai charm since it was built by Emperor Jahangir for his wife Nur Jahan. The garden sprawls over an area of 539 m by 182 m and is adorned beautifully. The snow covered mountain peaks, the beautiful Betab Valley, dense pine and deodar forests, well maintained gardens like the Nishat Garden and the Shalimar Garden add to the beauty of this Kashmir valley. Ladakh is the Land of High Passes that stretches between the Karakoram mountain range to the north and the Himalayas to the south. Ladakh has always served as the Crossroads of High Asia and is therefore blessed with diverse cultural ideologies. 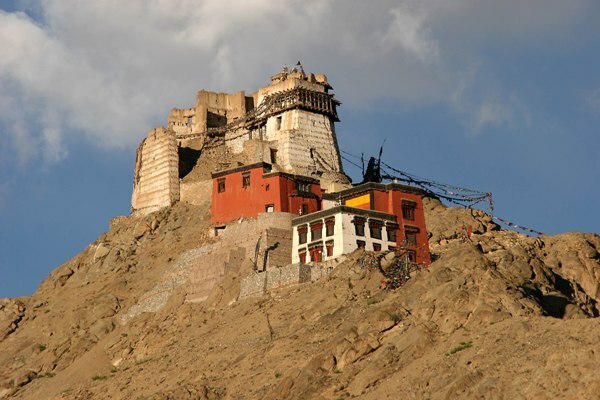 It has a great past being a home to the Indus Valley civilization, the Tibetan borders and the Ladakh mountain range. It is well known for its marvelous mountain beauty and Buddhist culture. 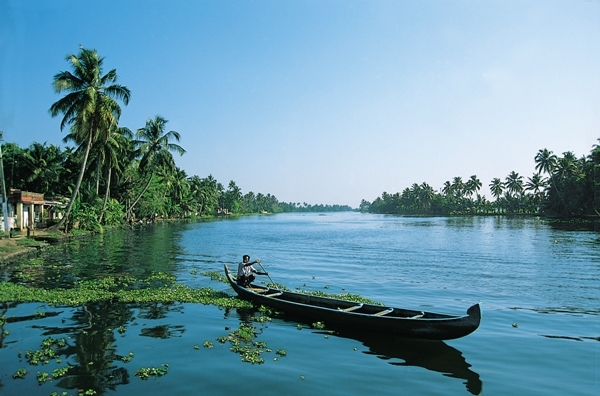 The coastal land of Kerala has aptly been titled as ‘God’s Own Country’. Situated at the south western tip of India, Kerala boasts of a vast ravishing coastline and is one of the most sought after tourist destinations in Asia. This state has been blessed with a pleasant climate, serene sun bathed beaches, palm fringed tranquil backwaters, lush hills of Munnar and Thekkady and exotic wildlife.Kerala is also a land of Ayurveda. You can indulge into the various Ayurvedic beauty treatments and massages in the cool climate of Kerala and unwind yourself in the beauty of natural surroundings. The state witnesses a number of cultural events and festivals all year long and is visited by many travelers, both Indian and foreigners. 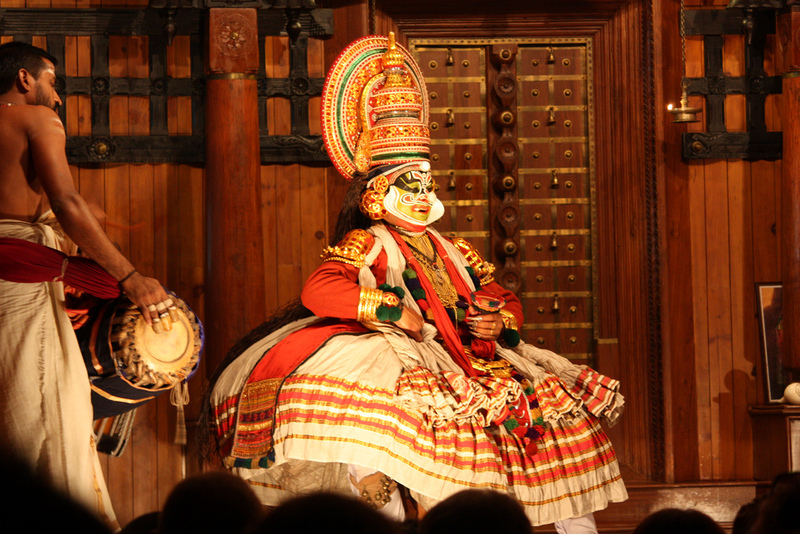 Cochin serves as the Gateway to Kerala. It is an enchanting city with an influence of the Arabs, British, Dutch, Chinese and Portuguese in its architecture and style. Fort Cochin draws the attention of one and all and is an excellent place to explore on foot or on bicycle. The Chinese fishing nets are distinctly unique to Cochin. These cover the whole stretch of the coast along Fort Cochin and are a livelihood source for several fishermen. The sunset at Fort Cochin beach is a memorable experience. Some other attractions of the city include the well-known European church known as the St. Francis Church, the Vasco House, the Santa Cruz Basilica, the Hill Palace and the Mangalavanam bird sanctuary. The Cherai Beach is an ideal swimming location in Cochin and is lined by gorgeous coconut groves and paddy fields.Kerala is famous for its tranquil backwaters that are dotted with many small and mid-sized islands. You should never miss an opportunity to have a Houseboat ride through these palm fringed Kerala backwaters. Situated 1,600 m above sea level, the hill station of Munnar is an abode to sprawling tea plantations, lush greenery, picture book towns and winding. 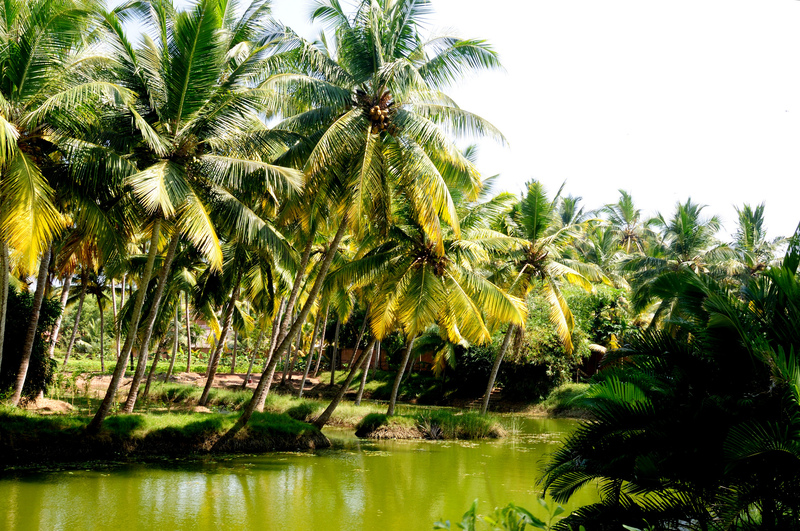 It is a popular resort town of Kerala which boasts of its exotic flora and fauna. Munnar also features the highest peak in South India, Anamudi. Anamudi is an ideal spot for trekking and a treat for all adventure lovers. The Eravikulam National Park is another popular attraction for tourists. It is a home to the endangered Nilgiri Tahr species, several rare species of butterflies and birds. The park is also a great place for trekking offering splendid view of verdant tea plantations. Mattupetty is another place of interest for tourists. It is known for its storage masonry dam and the beautiful lake. You can enjoy a boat ride amidst the surrounding hills and picturesque landscape.Do not miss the Tea Museum that showcases some of the exquisite and interesting aspects of tea plantations in Kerala. 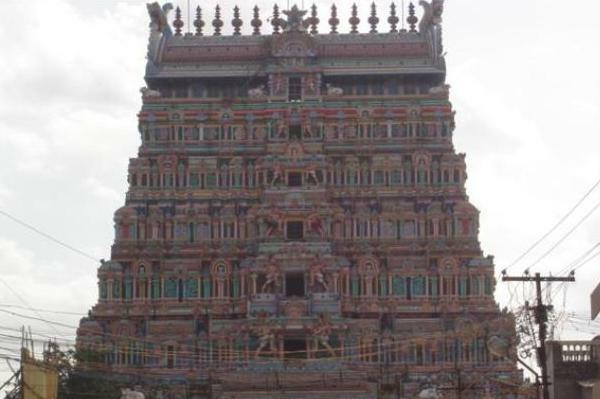 The over 2,500 years old city of Madurai is the land of temples which reflect brilliant architecture and rich heritage. It is the city that never sleeps. Even if you need food in the middle of the night, you will find idlis on the street out here. Madurai surely brings a delight to your taste buds with its scrumptious cuisines. Madurai is famous for its Sree Meenakshi Amman Temple, Thirupparankundram Murugan Temple, the Koodal Azhagar Temple, Pazhamudhir Solai and other temples. The Gandhi Museum preserves some originals and some replicas of Gandhi’s personal belongings. The Samanar Hills hosts caves that are full of Jain carvings and sculptures. The hill top offers splendid view of Madurai. 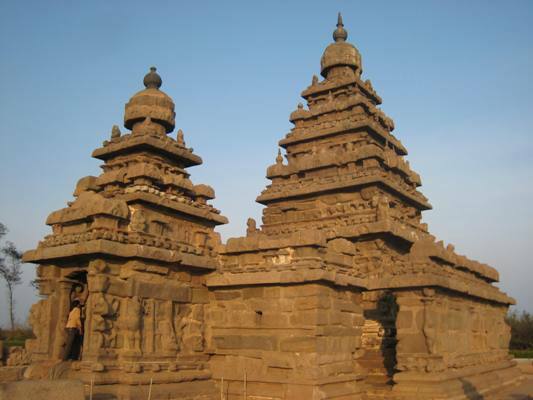 Facing the Bay of Bengal, Mahabalipuram is famous for its beautiful beach and ancient temples that reflect the Dravidian art and architecture. It is a glorious land which boasts of its beautifully adorned temples, carved rock cut caves, Krishna Mandapam, the shore temples, Arjuna Penance and the Five Rathas. The single rock temples and strives of different structures are greatly artistic. 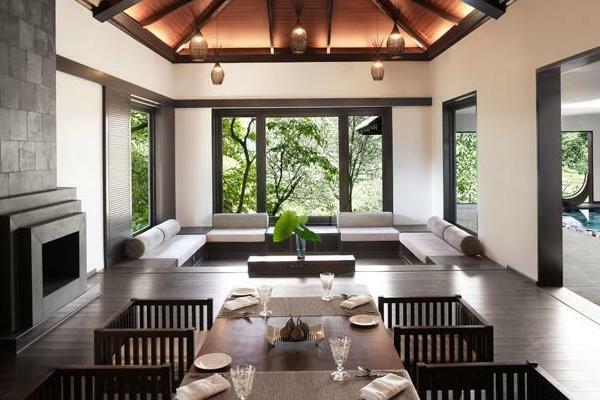 Its brilliant architecture is backed by vast trees, sandy beaches and exotic handicrafts. 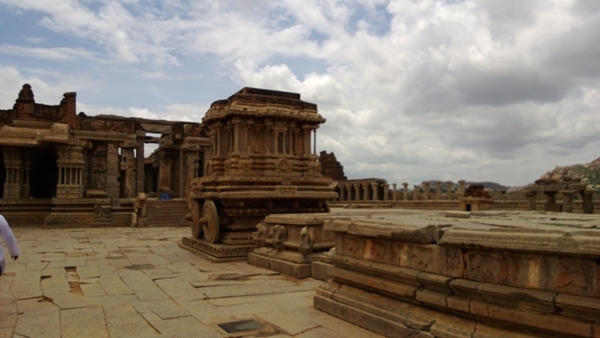 Hampi is known for its splendid architecture, sculptures and heritage. Hampi has been registered as a UNESCO World Heritage site in the recent past. Hampi was the capital of the Hindu empire, Vijayanagara and it is now known as Hampi ruins that is an open museum of history, architecture and religion. Hampi Ruins in Karnataka is dotted with giant temples, palaces, market streets, ancient monuments and several fortifications. This rural area is a perfect tourist spot with several fascinations to explore. Visit the complex of the Vittala Temple and the Virupaksha Temple to witness the Hindu religious rituals in close proximity. The Royal Enclosure is the place of kings which has the ruins of many stately structures. Titled as the ‘Scotland of India, Coorg is a place of misty hills, dense, lush teakwood, rosewood and sandalwood forests and verdant valleys. 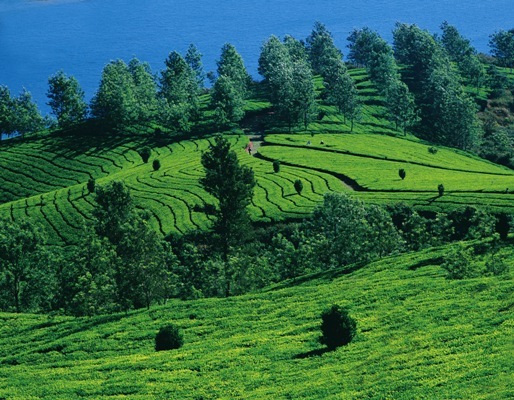 You can enjoy a stroll through the stunning acres of tea and coffee plantations of Coorg. Coorg is an ideal place for trekking since it offers challenging treks and for indulging into white water rafting and more outdoor activities. The major festivals celebrated here include Keil Poldu in which the people worship weapons, Cauvery Shankaramana which is celebrated on the return of the river goddess and the harvest festival Huttari.Nature lovers plus adventure enthusiasts both sought for this tourist destination in southern India. Some name it as the Kashmir of South due to its natural beauty. Coorg in Karnataka is also blessed with several stunning waterfalls and ravines, many great streams and vast paddy fields and spice farms. Darjeeling is fondly known as the ‘Queen of Hill Stations’ since it is nestled among rolling mountains of the Himalayas and is an ideal location for outdoor enthusiasts. Darjeeling is renowned for its tea plantations and the Darjeeling Himalayan Railways that is a UNESCO World Heritage Site. It is a popular holiday destination in the country because of its scenic natural beauty and all year round pleasant climate. Some of the major places to visit include the Batasia Loop and the War Memorial, the Snow Leopard Breeding Center, the Happy Valley Tea Garden, Dhirdham Temple and the Himalayan Zoological Park. The Tiger Hill offers spectacular view of both Mount Everest and Kanchenjunga. 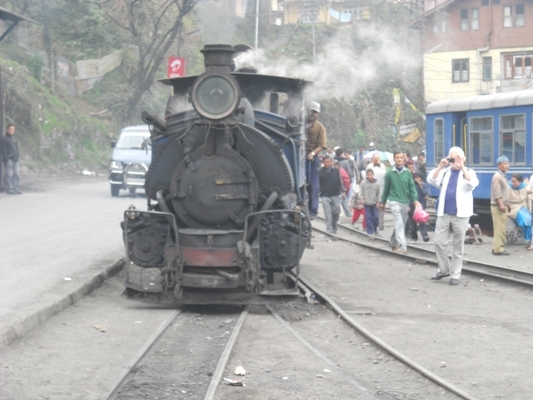 Darjeeling is a travelers’ delight. Sikkim shares its borders with China, Nepal and Bhutan. This remotely located Indian state is regarded as one of the last Himalayan Shangri-las. It is difficult to visit the place because of its location and the various permit issues. However, visiting Sikkim is indeed refreshing. The mountainous beauty and ancient Tibetan Buddhist culture in Sikkim seems to have an unsurpassed soothing effect on the tourists’ souls. Some important fascinations include the Buddhist Monasteries, the Yuksom and the Dzongri trail that attracts trekkers and the Teesta River rafting for rafters. 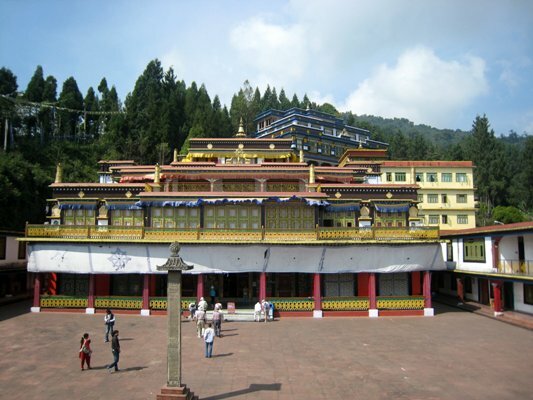 Sikkim is famous for its astounding variety of birds, animals and flowers. It is therefore an abode to many flora and fauna sanctuaries. The Deorali Orchid Sanctuary and the Kyongnosia Alpine Sanctuary are few to name. Adventure enthusiasts should never miss a journey through the Old Silk Route to the Nathu La Pass. However, you will require a permit for this. Posted on January 2, 2015 by Zaki.